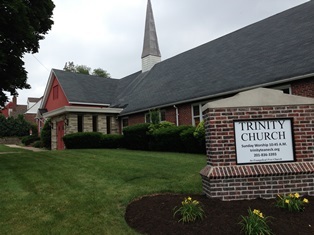 Trinity Evangelical Free Church is located in Teaneck, New Jersey. We are in Bergen County and are part of the metro New York area about ten minutes from the George Washington Bridge. We are conveniently located near Interstates 80 and 95 and Routes 4 and 46. You can contact the church by using our contact form here.